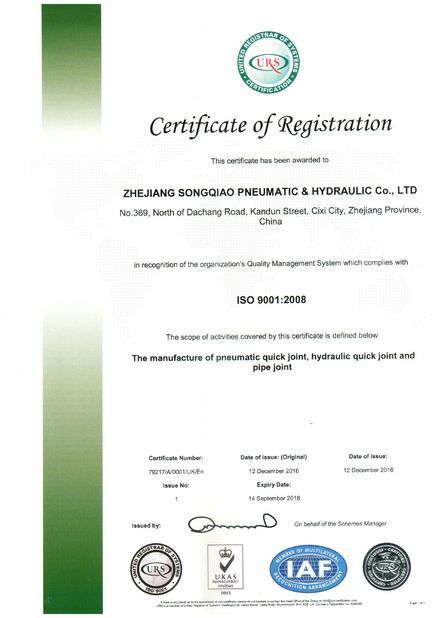 LSQ-TF Series are widely used in hydraulic jacks, torque tools, rescue equipments. 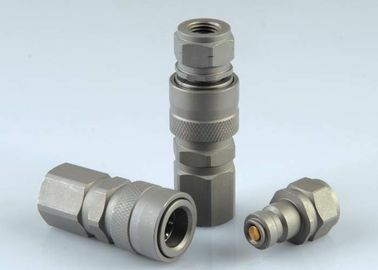 Special valve design eliminate spillage when connecting and disconnecting. Poppet valves available to prevent uncoupled leakage. within rated working pressure,to keep the flow expeditely. Special materials are used in critical parts and hardened for durability. Dependable ball-locking mechanism holds the mating halves together. Socket and plug are precision machined from solid bar stock. Compatible with CEJN 115 Series,116 Series.